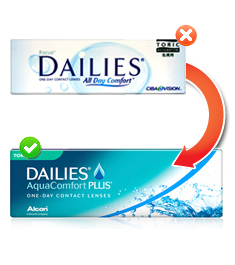 Please contact us on freephone 0800 037 4000 with any enquiries regarding these daily disposable contact lenses and any other products featured on ContactLensesExpress. I had to get my delivery address changed as the system retained my previous one. This was all down quickly and easily via email. 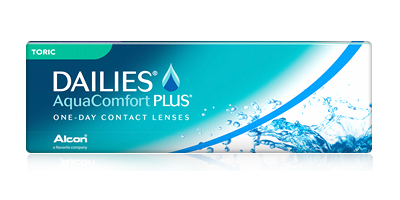 Thanks Contact Lenses Express! 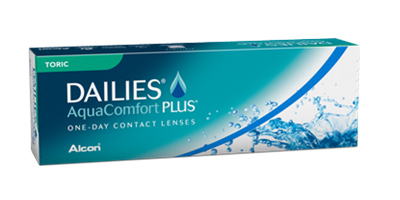 Despite the fact that i ordered my contact lenses between Christmas and New Year, they arrived within a couple of days. 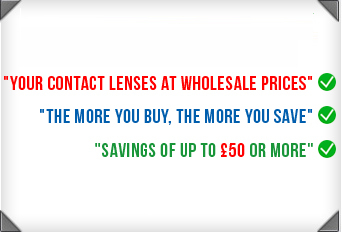 Very impressed! !